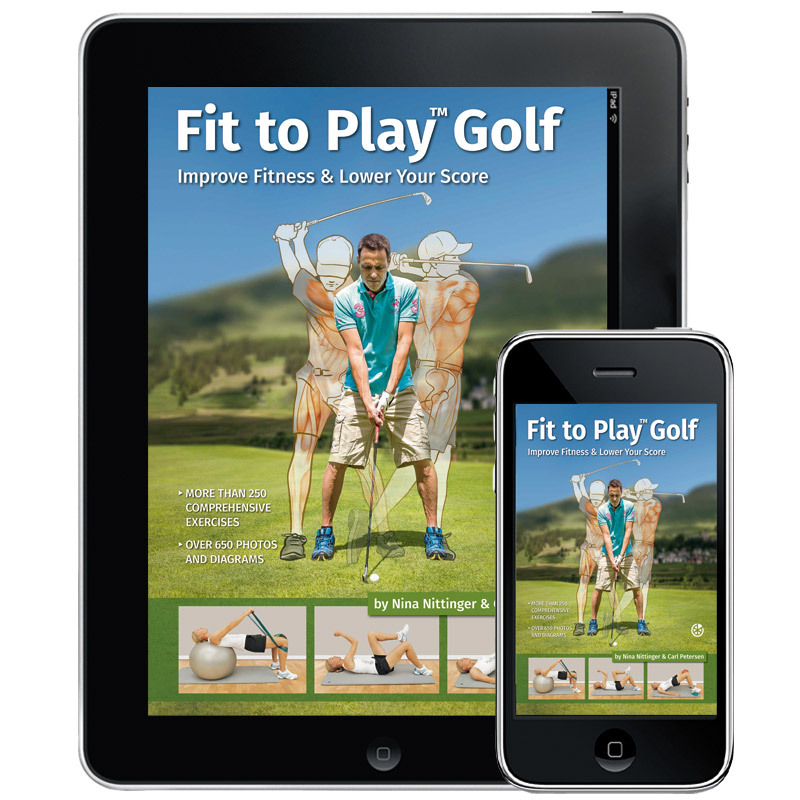 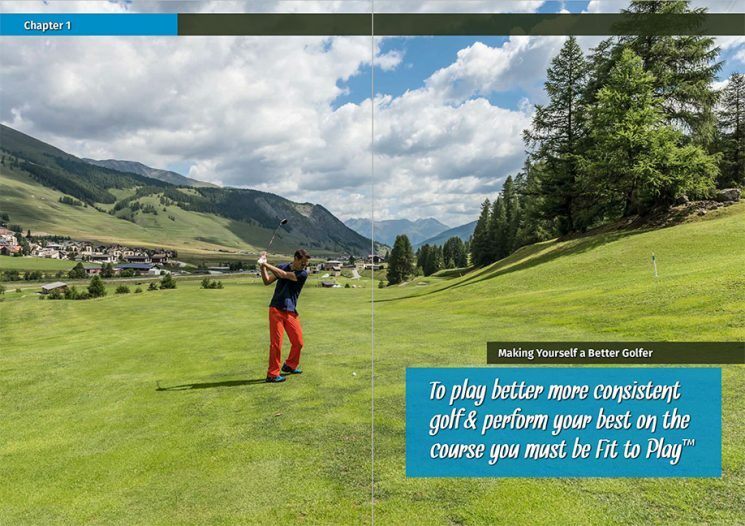 Fit to Play Golf – Improve Fitness & Lower Your Score is the latest resource to help you become a better golfer and athlete. 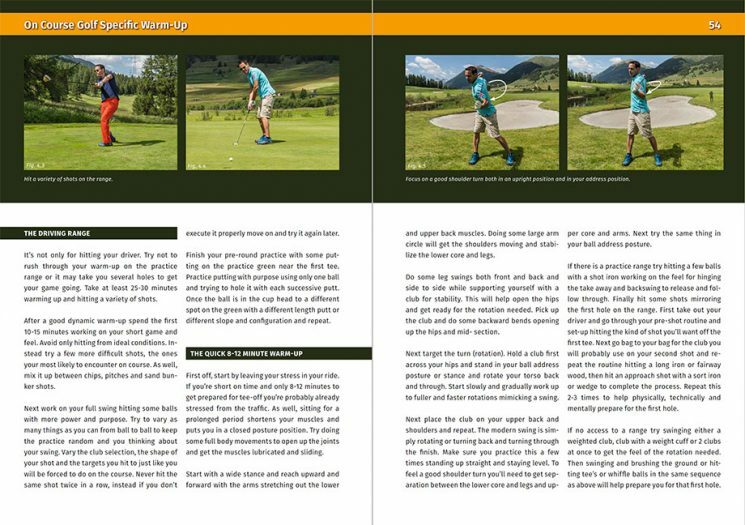 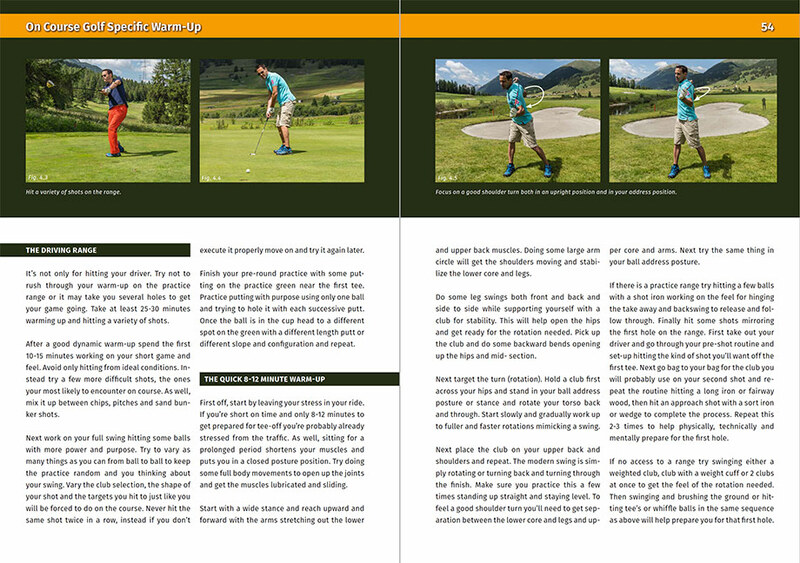 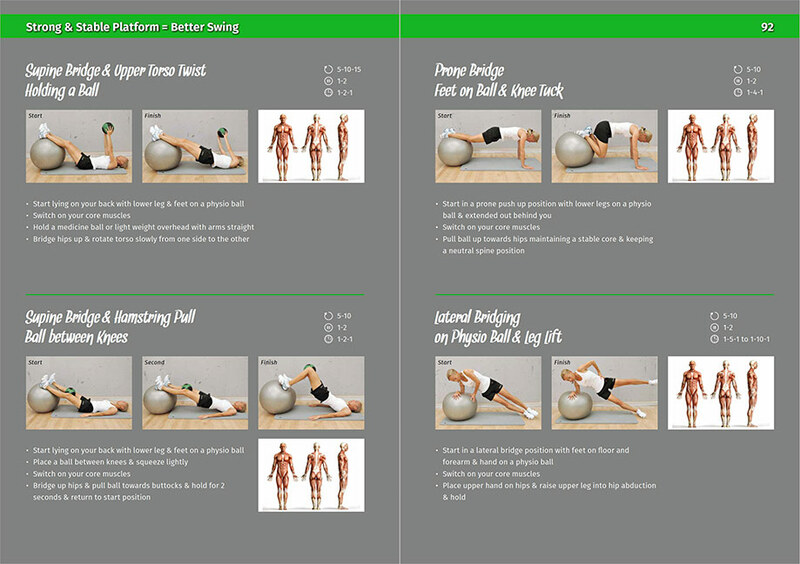 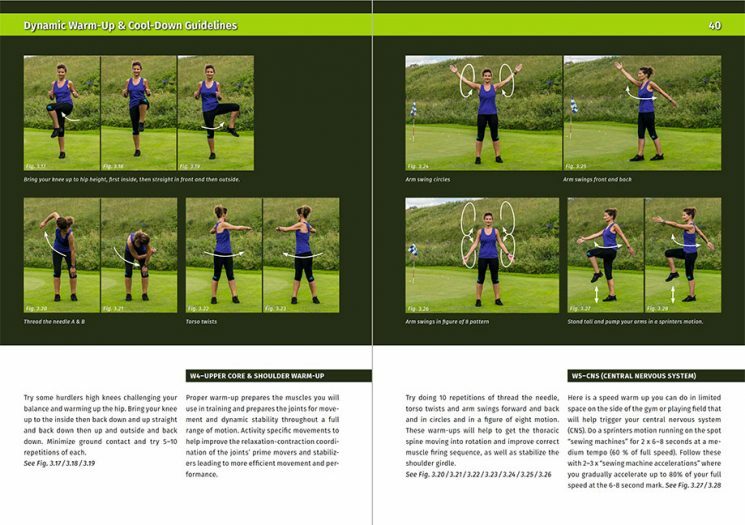 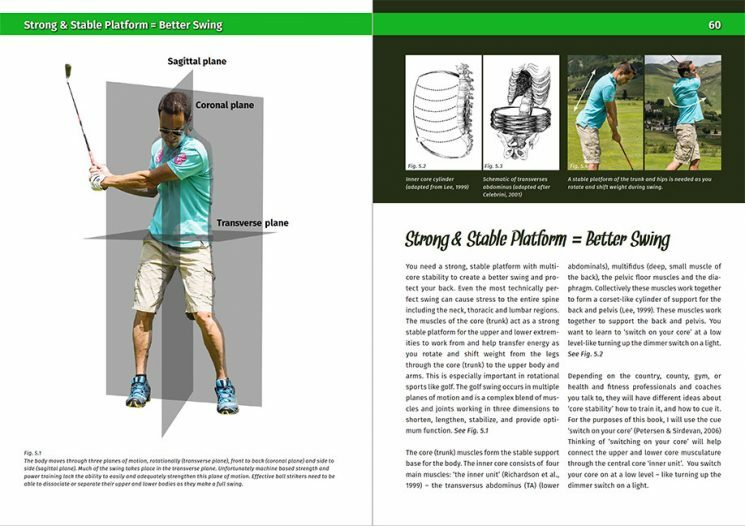 It was designed to be a training manual that will help you get in better shape – before, during and after the golf season. 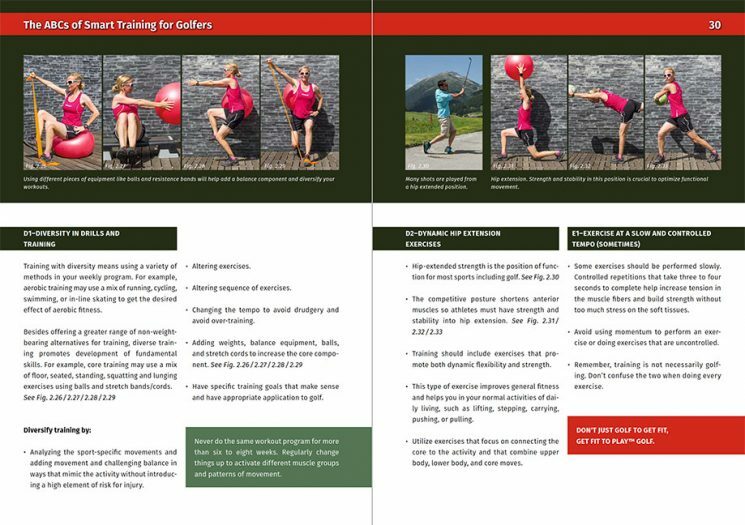 Proper fitness allows you to get as much as possible out of every on and off course training session and helps to build the confidence to know you have prepared to the best of your ability. 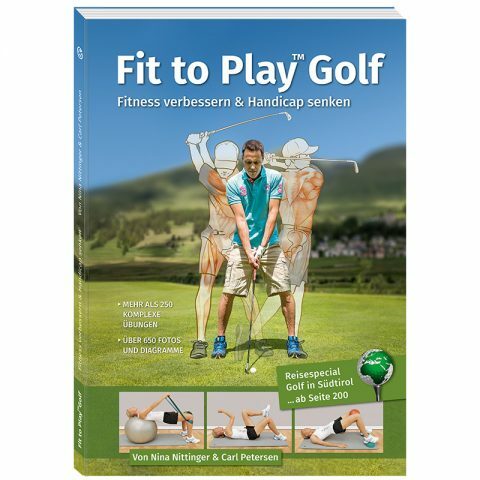 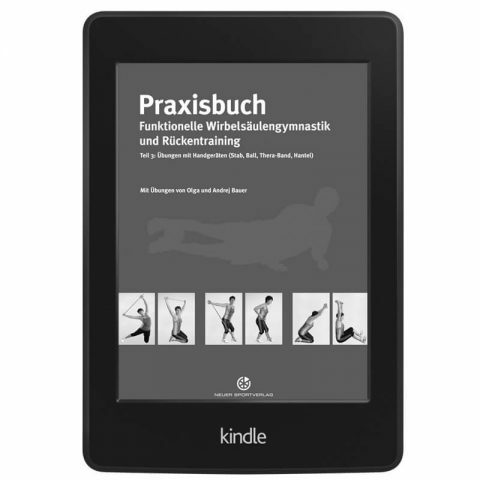 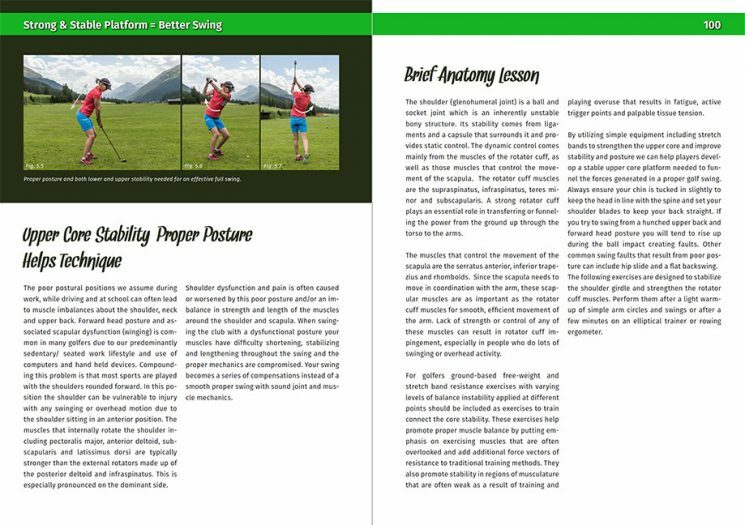 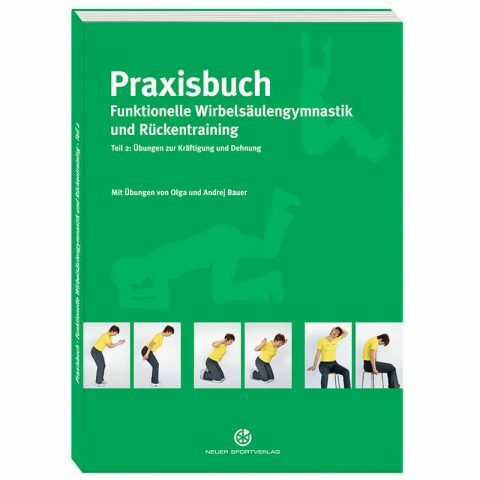 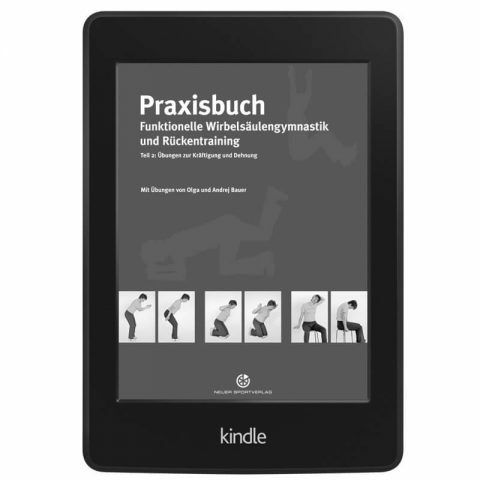 The authors Nina Nittinger (A trainer stamina and tennis, fitness coach Swiss golf association) and Carl Petersen (Physiotherapist, Director of High Performance Training) have applied their collective knowledge and experience along with the research and resources of their peers to provide golfers with the latest information on smart training concepts to write this complete guide to fitness. Nina Nittinger studied sports and business management after finishing her career as a professional tennis player. 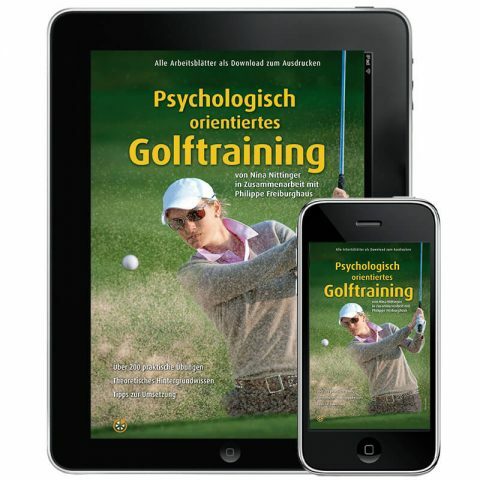 Alongside her studies she also completed studies in sports psychology. 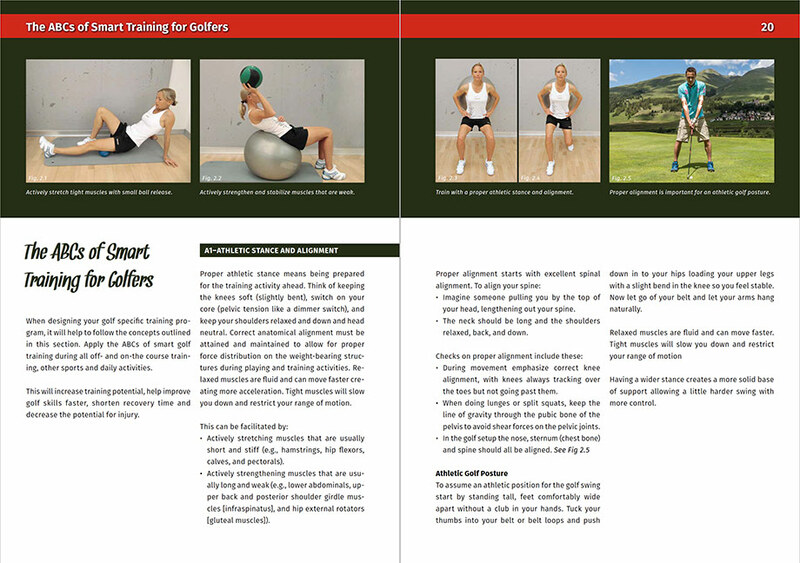 She is also A-trainer stamina and A-trainer tennis. 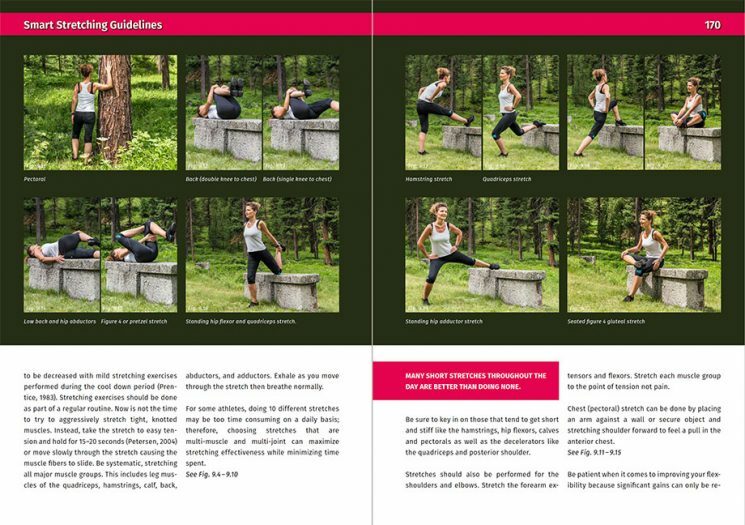 As an author of many books, three My-Pocket-Coach training card sets and more than 40 professional articles on fitness and mental training she has made a name for herself and has been invited to talk at various national and international conferences. Alongside her company ninisports she works as a regional coach fitness for the Swiss golf association (ASG) since 2012. 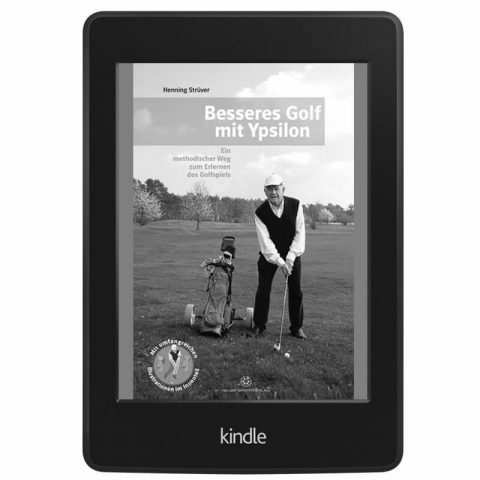 She is a passionate player with a current handicap of 5.8. 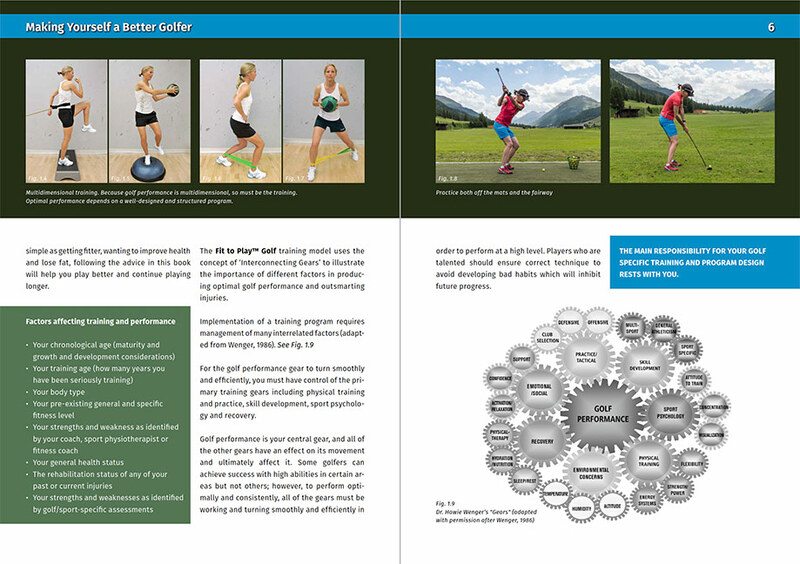 Carl Petersen is working as a Physiotherapist and Director of High Performance Training in Vancouver, Canada.